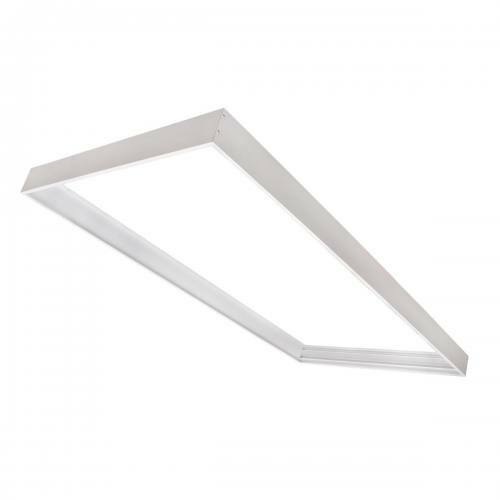 Our DLC and ETL listed LED ceiling lights replace old fluorescent fixtures and save money on electricity. 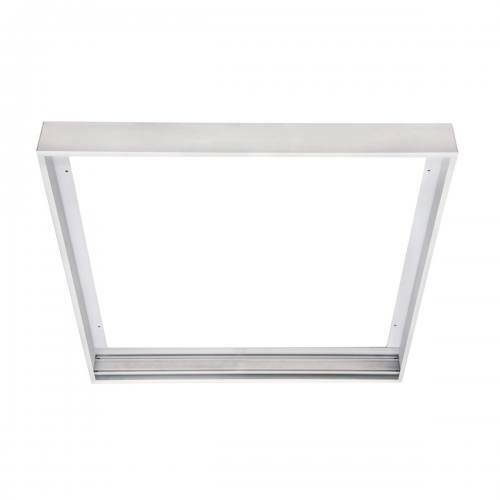 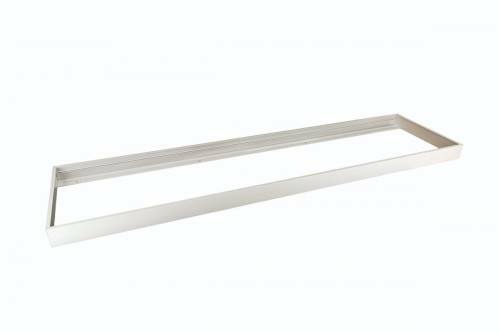 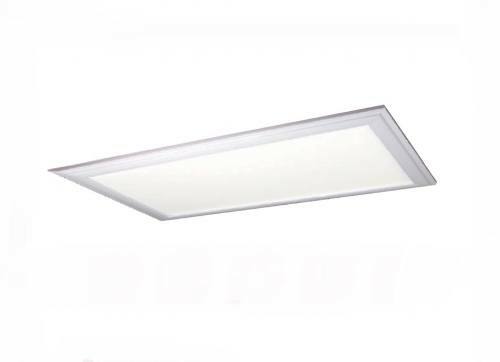 Typically used to replace traditional fluorescent lay-in fixtures, our flat panel series is a next generation family of edge lite LED fixtures. 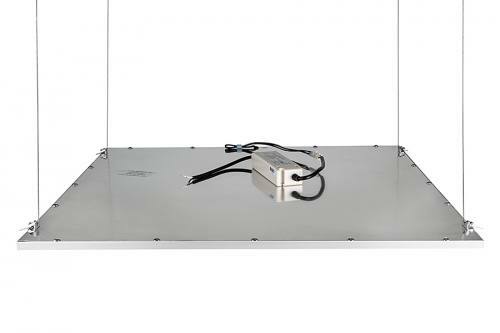 The panels are designed to quickly lay in drop ceilings often found in offices, schools and healthcare applications. 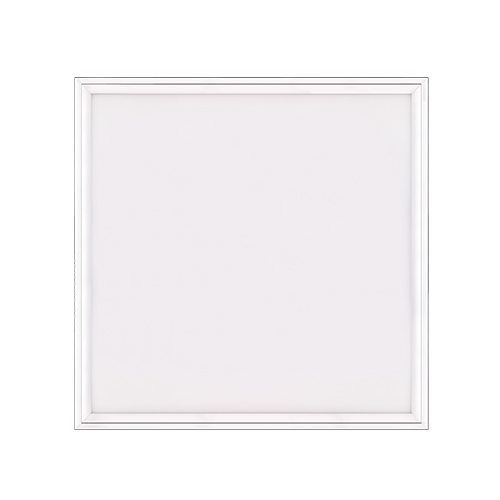 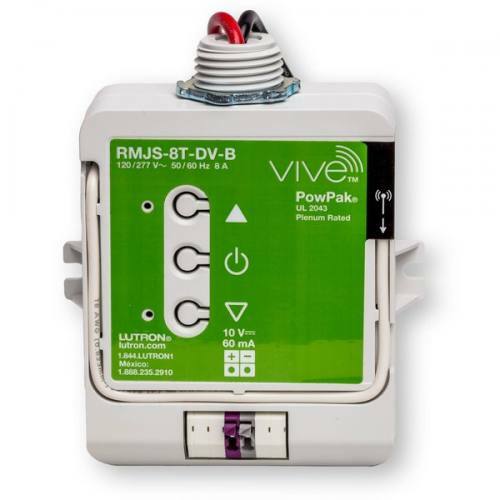 The flat panels are fully dimmable and are compatible with building controls, motion sensors and daylight harvesting systems. 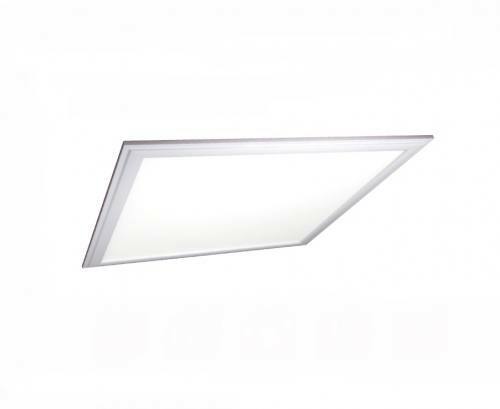 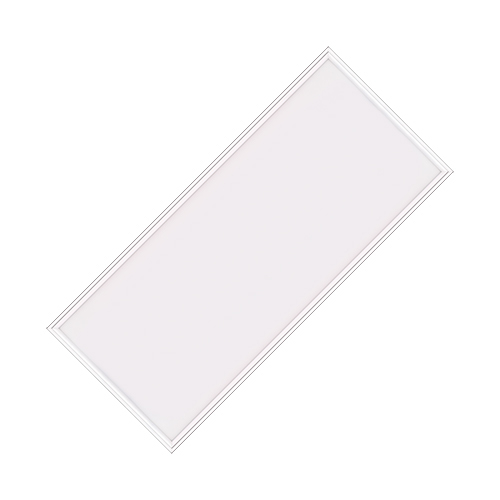 The design of the LED flat panels produces an even, consistent shadowless light. 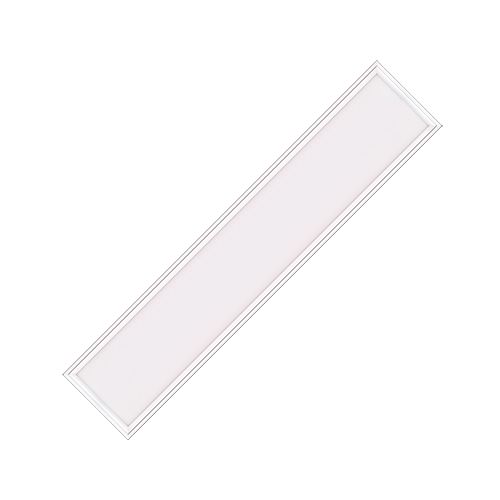 The LEDs enable long life, high lumen maintenance and high CRI and are low maintenance and contructed without hazardous materials.